Can’t commit to classes or one to one training? Do you feel uncomfortable in group settings? Does life seem to get in the way of your training plans? 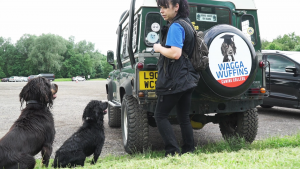 Are you unable to find a positive gundog trainer near you?